Shani or Saturn is arguably the most dreaded planet in Astrology and people get sacred from the period of operation of Shani in their lives, for all the right reasons. Planet Shani represents Lord Shani who is the God of Justice. We all carry a Karmic Baggage with us that has records of all types of Karmas that we performed in the past and every single Karma from that baggage at specific times in our lives, sprout up for accountability. Now, everyone carries both good & bad Karmas and the nine planets are entrusted by the cosmic law to provide us the results for each of those Karmas. Planet Saturn or Shani is primarily entrusted with providing us the results of our bad Karmas in particular during its period of operation. The period of Saturn Transit that casts its maximum effect on us is called 'Shani Sade Sati'. Shani Sade Sati is approximately a seven and a half years period in our lives that starts when Shani or Saturn during its transitory movement, starts transiting through the 12th house, 1st house and finally passes through the 2nd house from the natal Moon in our birth chart/horoscope. In the world that we live in- minor punishments or major rewards are given to us by multiple people or organizations but punishments are ONLY given to us by law upholding authorities. 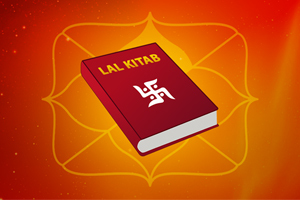 Similarly, minor punishments for mildly negative deeds or handsome rewards for any kind of positive deeds of ours are given to us by all eight of the nine planets, however punishments for severely negative deeds or Karmas that we committed in the past are ALWAYS given to us by Saturn or Shani during its Sade Sati. Hence, whenever the period of operation of Shani Sade Sati comes in our lives then, it more often than not brings some serious troubles in our lives. Now, the degree of problems also depend upon the situation & strength of other planets as well, in our horoscopes. If benefic planets like Jupiter or Moon are highly positive in our lives then the malefic effects of Shani Sade Sati might get reduced to a certain extent, but either ways Shani will never complete its Sade Sati in our lives without giving us troubles. So is there a way by which one can avoid the harmful effects of Shani Sade Sati? Ofcourse, Dr. Arun Bansal who is a well known and highly respected astrologer with over 40 years of experience, discloses 5 incredibly powerful & effective Astrological Remedies to nullify the effects of Shani Sade Sati in your lives. There is no better solution to get rid of the negative effects of Shani Sade Sati than worshipping Lord Hanuman. Recite 'Hanuman Chalisa' every day during the period of Sade Sati and recite it 8 times on all Saturdays. On every Saturday, go to a Hanuman temple and offer 'Chola' to Lord Hanuman's idol. This is an offering or a process wherein a devotee coates the idol of Lord Hanuman with 'Chameli (Jasmine) Oil' and 'Sindoor'. Another way of pacifying the ill effects of Shani Dev (Lord Saturn) is by serving the poor & needy with food items/articles that are represented by Shani Dev. Donate mustard oil, black lentils, umbrellas and foot wears to the needy, preferably on Saturdays. Donation of these articles to the needy, help in pleasing Shani Dev for His auspicious blessings. Shani Dev is pleased by a person who maintains a 'Sattvik' or a pious diet although throughout the entire life, but especially during the period of Sade Sati. During Sade Sati one should avoid consuming non-vegetarian foods and alcohol at all costs. I know it sounds near impossible for people who are used to these things but trust me, living with a light and clean diet is far more sensible than bearing the brunt of Shani Dev's justice. Consumption of non-vegetarian food and alcohol only aggravates the harsher side of Shani Dev during Sade Sati. Shani Dev represents the old and one who serves the old, immensely pleases this God of Justice. So, take of the elderly at your home and make some donations to an old age shelter or elderly care home as well. Remember, Shani Dev acknowledges one's service to the society and especially the elders and rewards that persons with His blessings. All the Gods & Goddesses (including Lord Shani), are pleased by Gau Seva (Service of Mother Cow). A Cow as per the holy Hindu scriptures is a divine & sacred medium to receive the blessings of all Gods & Goddesses. Cow service during one's entire life and especially during the tedious period of Shani Sade Sati, brings a relief from all negative Karmic structures that are making the person suffer. By performing these astrological remedies with a heart that is filled with utmost devotion, one can easily go through the otherwise problematic phase of Shani Sade Sati in his/her life. 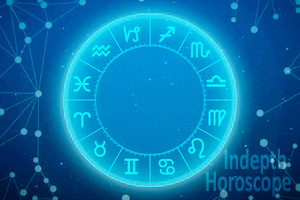 Also, it is recommended to go for a personal horoscope analysis in order to get know certain remedial measures that are in accordance with your personal horoscope and the specific planetary alignments of all nine planets at large, affecting your life. 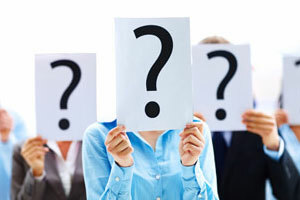 Are you having Problems in Business? 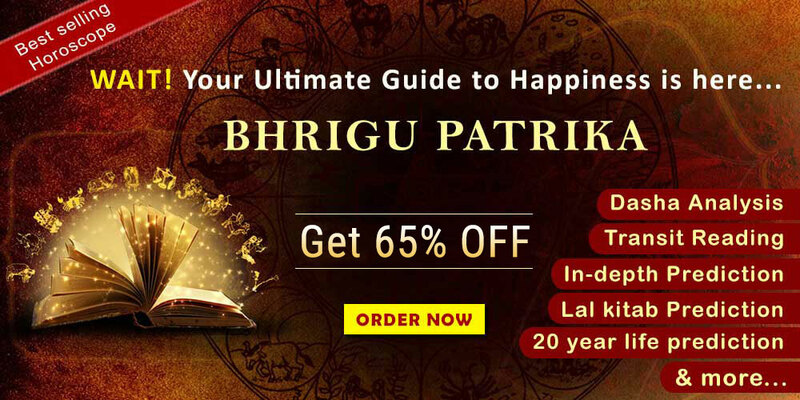 Get solutions by your Friendly Astrologer!